Denton High Cares and Denton Artists Enclave Present EGGS-ibition 3: This Time It's VIPersonal! All proceeds benefit Denton High School Family Assistance Foundation, whose mission is to provide financial assistance to current and former Denton High School students, faculty, and staff and/or their families in times of sudden medical or other financial crises. Order Agua Dulce's fine cuisine from a terrific menu, enjoy the company of good friends and don't forget the raffle ticket door prizes! Questions? Contact Susan Davis at dentonenclave@gmail.com. 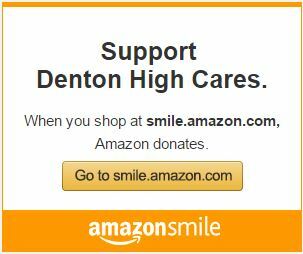 Amazon will donate 0.5% of the price of your eligible AmazonSmile purchases to Denton High Cares whenever you shop on AmazonSmile. All you need to do is click on this link, create an account, and shop. 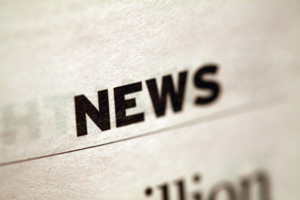 5 easy steps to help our foundation grow! *Enroll in the Community Award number 61712.